Football has become America's past time. The NFL has been embedded in American fabric for years and especially the last 10-15 years, as the NFL has seen an annual increase of revenue. With that financial power comes arrogance on behalf of the league. This is evident in many ways, such as penalties handed out by the league, blackout rules for certain regions and the horrible conditions that cheerleaders work in. 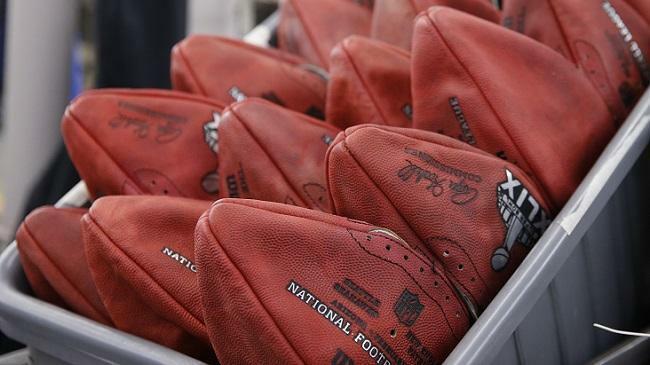 The Deflategate issue is the latest buzzworthy NFL topic and I'm going to talk about how it affects the league's biggest star, Tom Brady. Many question if his legacy will be tarnished or not. The league has a responsibility to its players and fans to be fair with its punishments and to show the majority of Black players that the "golden boy" Caucasian quarterback isn't exempt from punishment. Ray Rice, Greg Hardy and Adrian Peterson, as well as others put the league in a very tough spot this past year. So much so, that many were calling for Commissioner Roger Goodell's job termination for dropping the ball on the punishments to these players. In my eyes, it seems as if the media portrays Black men to be the "face" of domestic abuse. Not only do I think that, but I feel the Black players do as well. Now there's Tom Brady, 4X NFL champion and face of the league for 14 years. Up until this point he had a pristine reputation. He's the "golden boy", the poster child of the league. However, due to his arrogance and unwillingness to cooperate, he is suspended for 4 games for the belief of deflation of game balls. 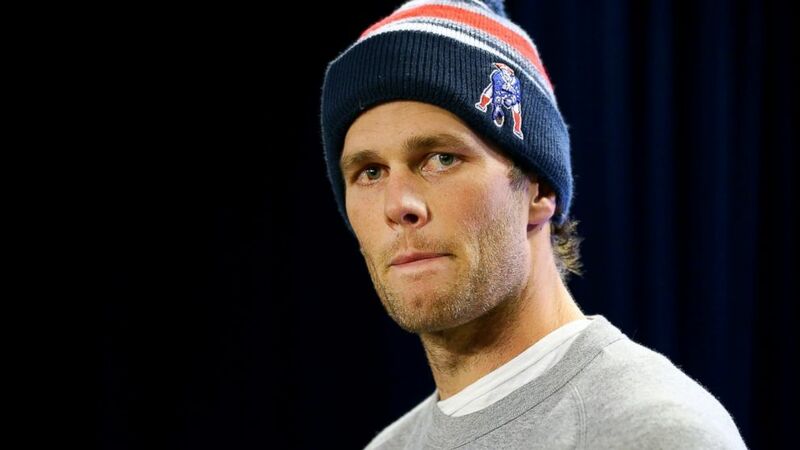 We all know the Patriots have a history of cheating and whether he likes it or not, he's tied to the stigma. So why would he cheat if he didn't have to? After all its just footballs and the league CLEARLY didn't have a rule in place until a few days ago. They still would have whipped the Colts in that championship game, so it leaves people questioning Brady. His denial of breaking the rules but yet the evidence of him breaking his phone paints him as a liar. This is the poster child for the NFL we're talking about here. Even with this, it still doesn't negate the fact he has 4 rings and still will be one of the best of all time. That can't be taken away from, but for those who don't like him, they wouldn't consider him the best anyway. He looks like a buffoon by still continuing this appeal process and threatening to fight until the death legally. With the opportunity to repair his reputation, Roger Goodell did the right thing by upholding the 4 game suspension. This gives him the leeway to dodge criticism because it would show that he's "sticking to his guns". It shows the league that all players are punished the same and tried equally. Regaining the confidence of his players and the fans that the league is fair is important to keep order in the business. We must remember that perception is everything, as cliche as it sounds.